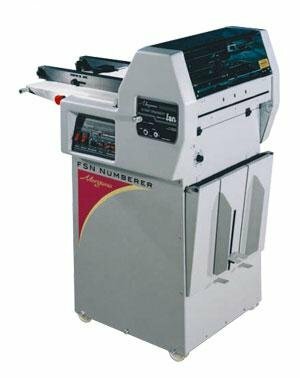 The FRN 5 rotary numbering machine is ideal for the small Inplant, Instant or Commercial printer. 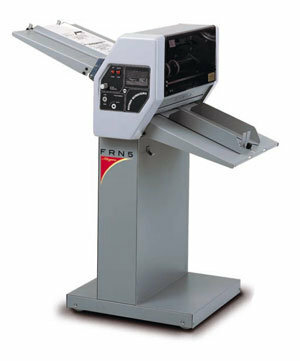 The FSN has a powerful suction feeder that will feed a wide range of paper weights. Positive control of the paper from feed to delivery ensures unmatched and consistent register of numbering action.